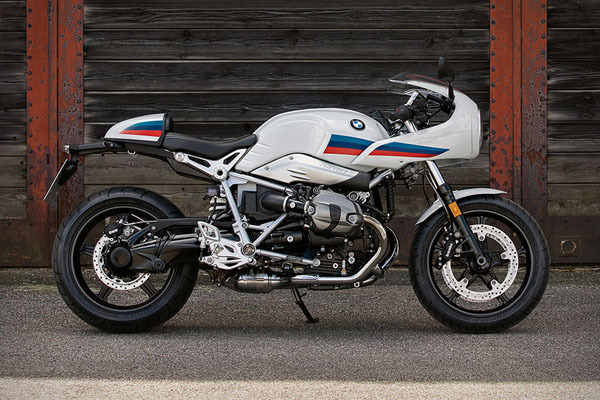 Inspired from superbikes of the seventies, the R nine T Racer is “unwavering” and “dynamic”, according to BMW. Starting at $14,150, its long wheelbase and low-slung handlebars give it an aggressive, sporty look. Dynamic is the air-cooled, two-cylinder boxer engine with a capacity of 1170 cc and 110 hp (81 kW) of output. Unwavering is BMW’s commitment to quality and innovative design.